Find your next career right here. 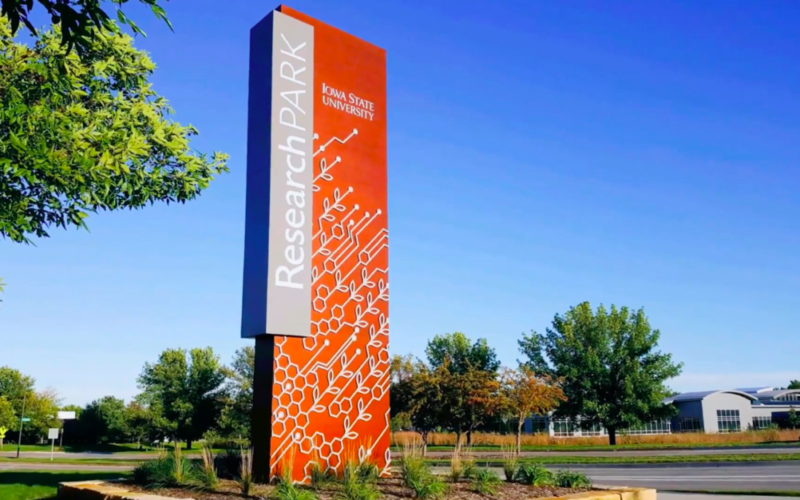 ISU Research Park provides you an opportunity to work in the growing field of science & technology. There are currently 63 positions available with ISURP tenants. Expand your capabilities with collaborative relationships available through the Iowa State University Research Park. 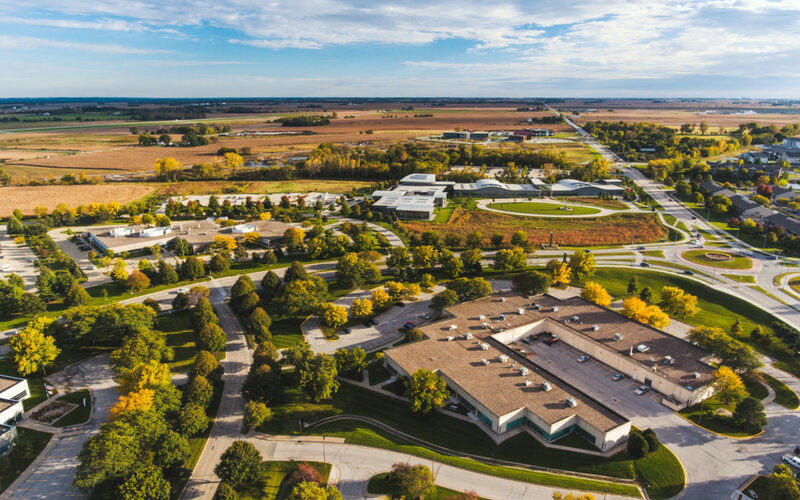 ISU Research Park’s established network allows you to simplify your own business model, exchange ideas, and grow in your industry.